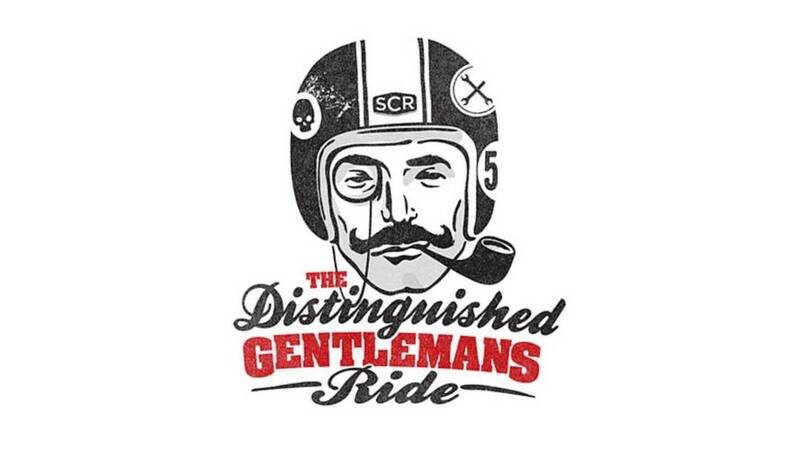 The 2015 Distinguished Gentleman’s Ride was another major success this year, with 743 riders registered for the ride. 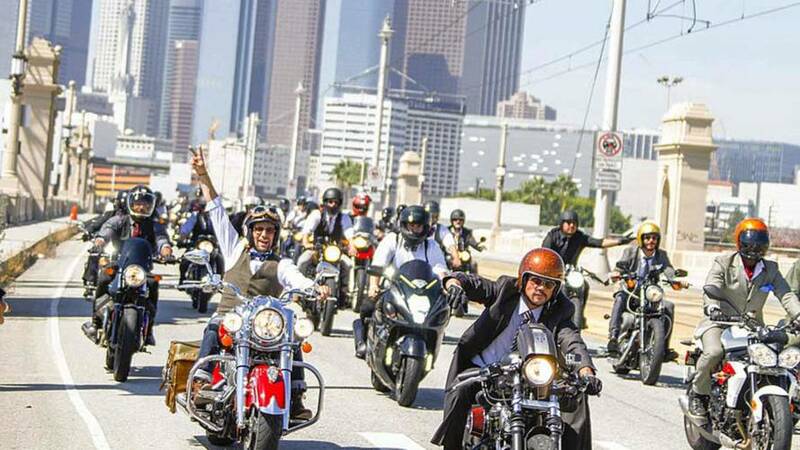 Get your two wheels steeds ready, the Distinguished Gentleman's Ride is almost here. 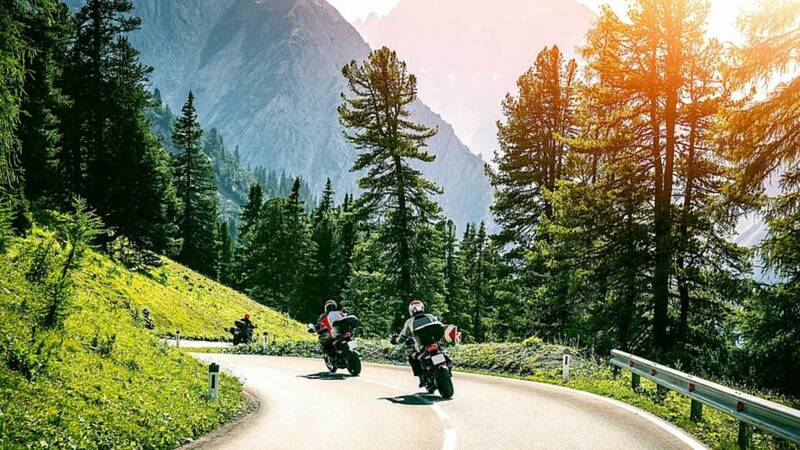 What's it like to ride the fastest electric racing motorcycle ever made? 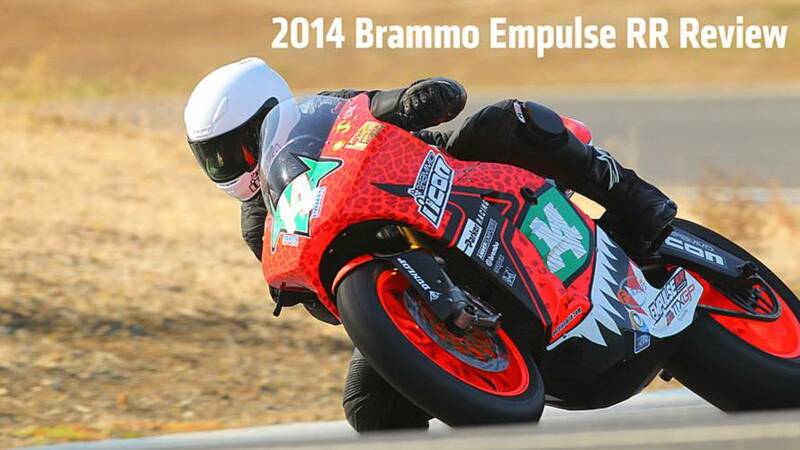 Find out in this 2014 Brammo Empulse RR Review. 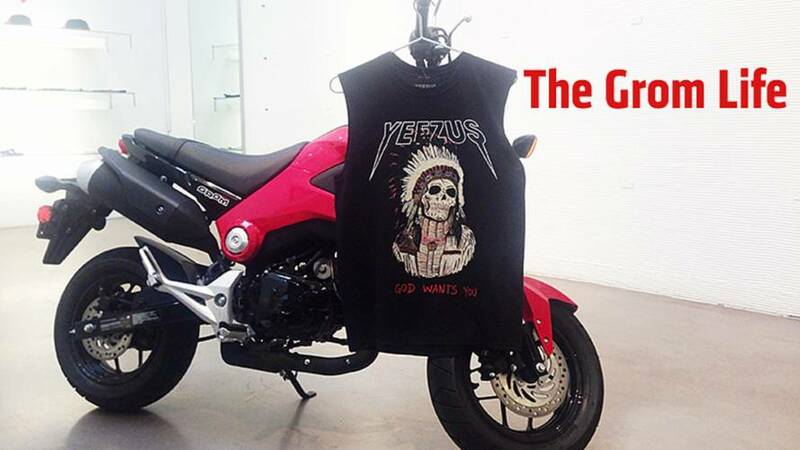 So you fell off. 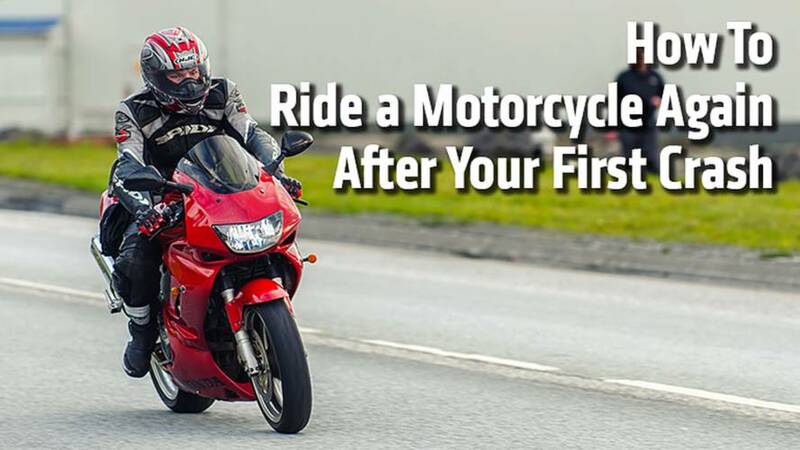 Here's how to ride again after the crash. Pick ideal conditions, don’t try to get back out when it’s too cold for Chicago polar bears. Without traction control, ABS or ride-by-wired, can the GSX-R keep up? 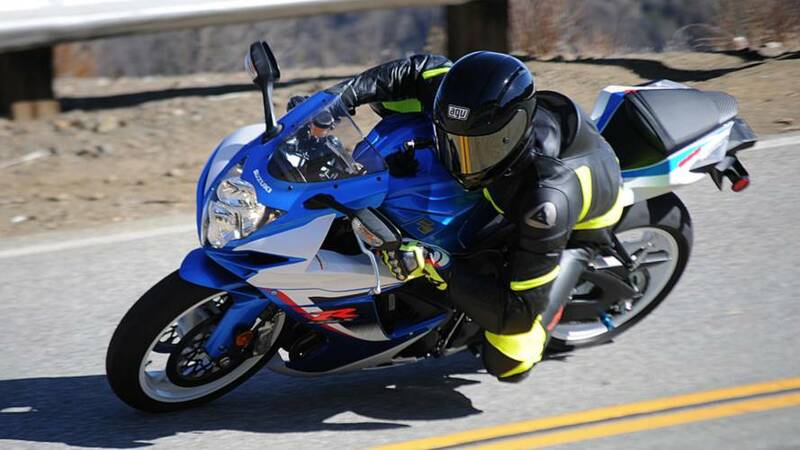 Find out in this 2014 Suzuki GSX-R600 review. 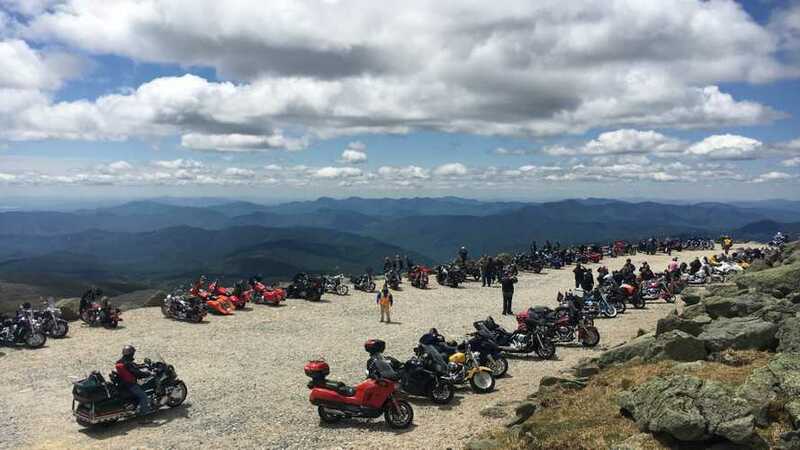 Can the first all-new Harley in 13 years appeal to new, young buyers? 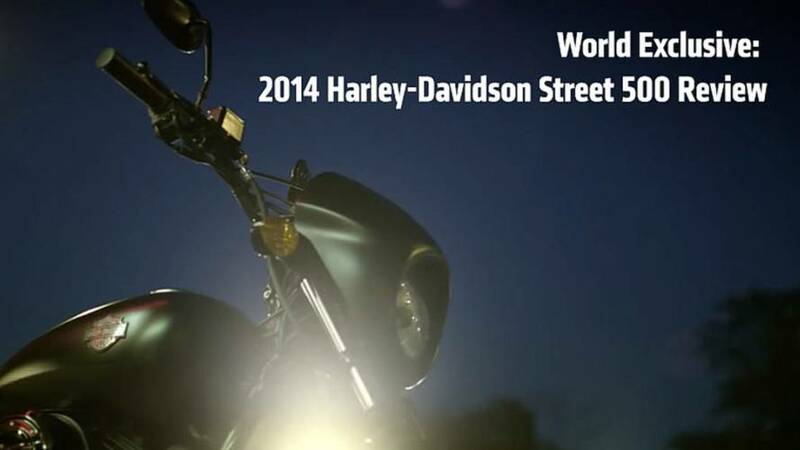 Find out in this World Exclusive 2014 Harley-Davidson Street 500 review. 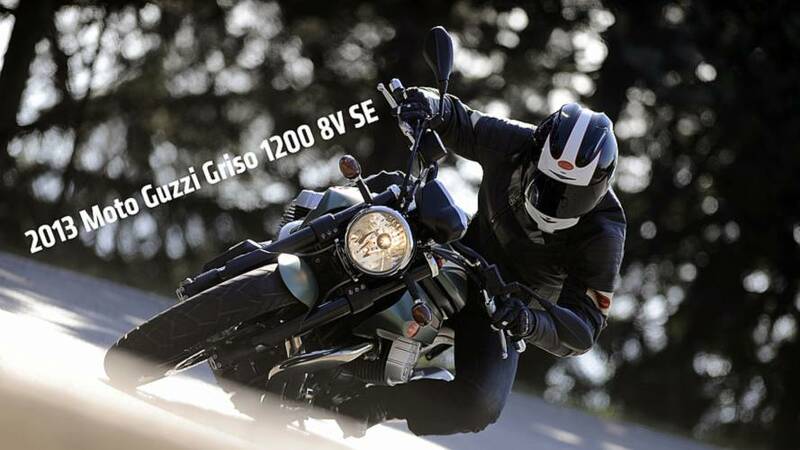 There's simply nothing else out there like a 2013 Moto Guzzi Griso 1200 8v SE. 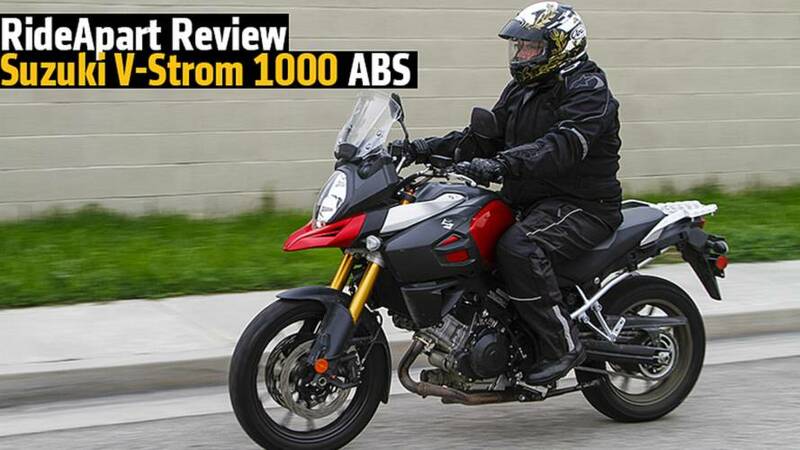 This review covers performance in town, on the highway and on good roads. 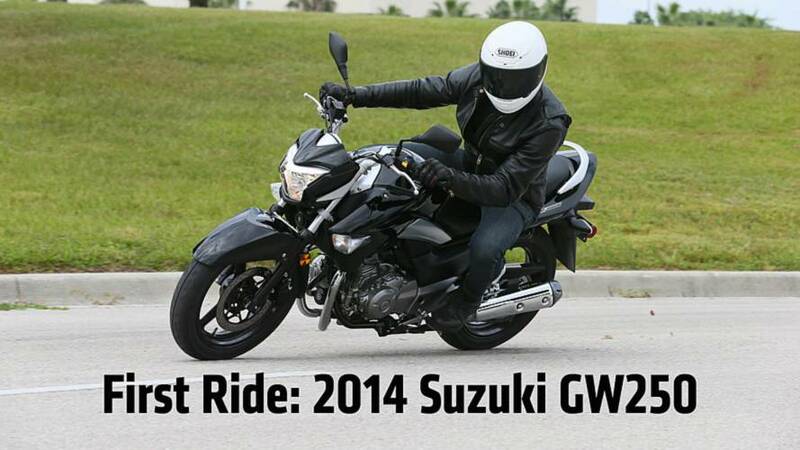 In this 2013 Suzuki GW250 review you'll find out if this capable city bike is the one you should buy. 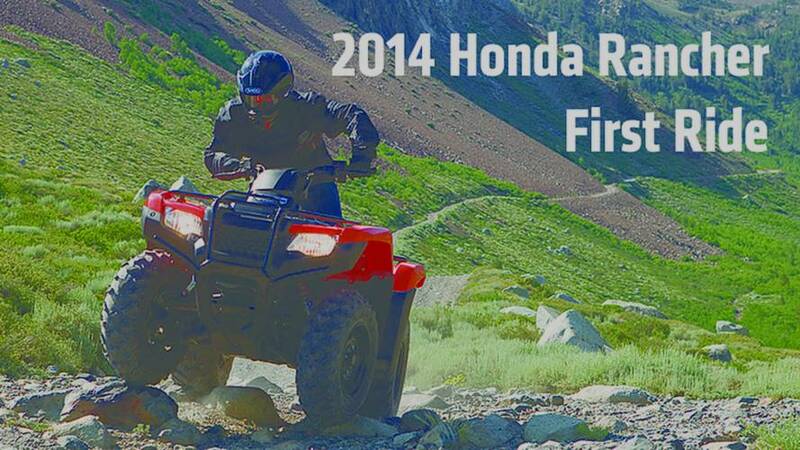 The 2014 Honda Rancher promises to add fun without sacrificing utlity. Can this ATV succeed? 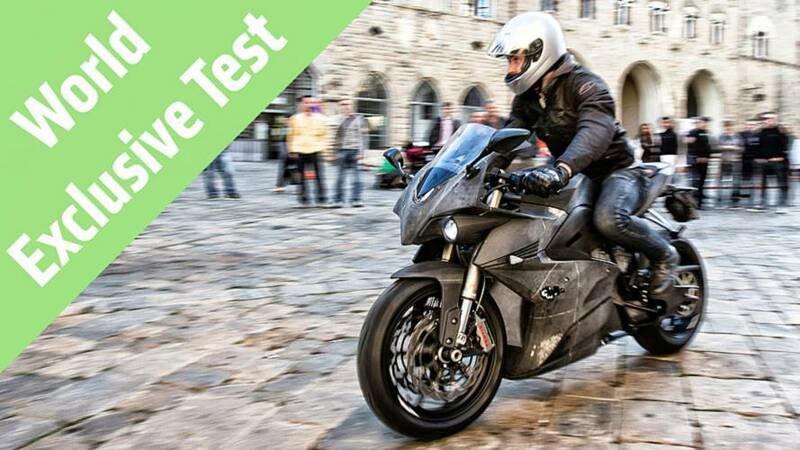 Read our world exclusive 2015 Energica Ego review. 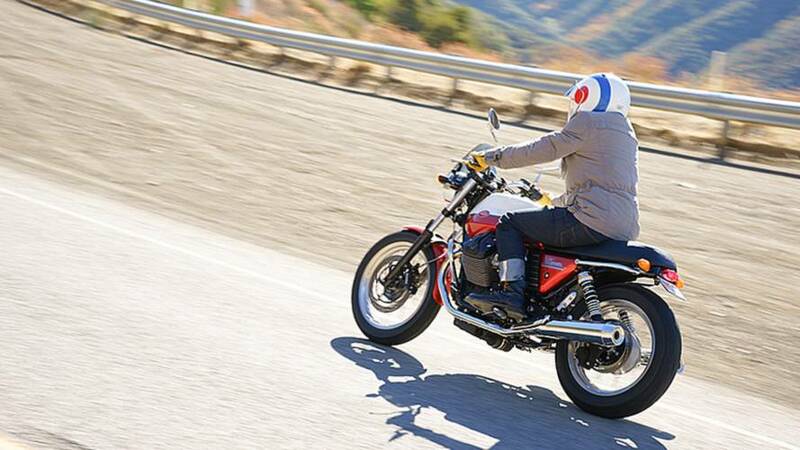 Its Italy's first electric superbike that could be set to take on the Mission RS. 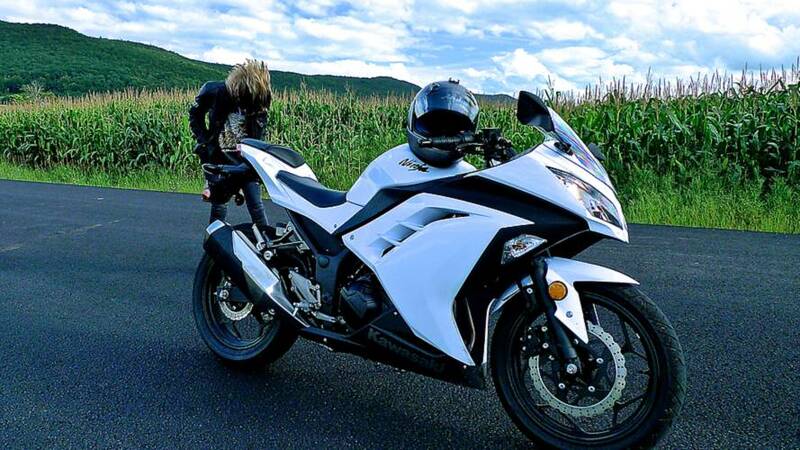 In this 2013 Kawasaki Ninja 300 review you'll learn why this is a great sport bike for first time riders. 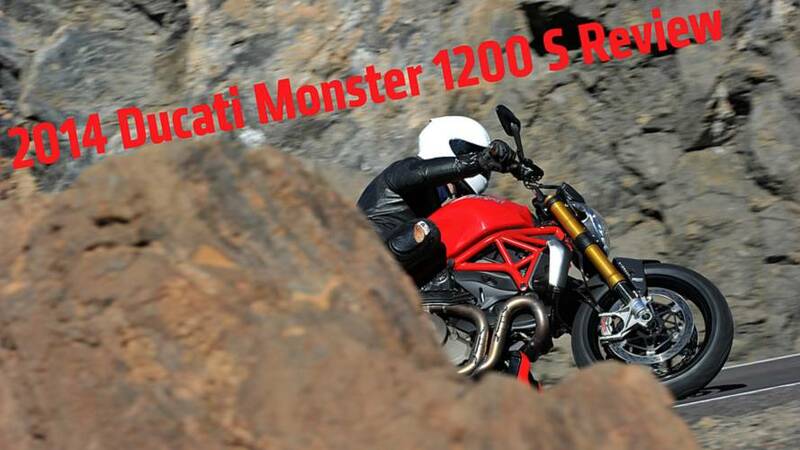 This 180 bhp superbike has been updated with traction control, smoother fueling and a new rear shock. 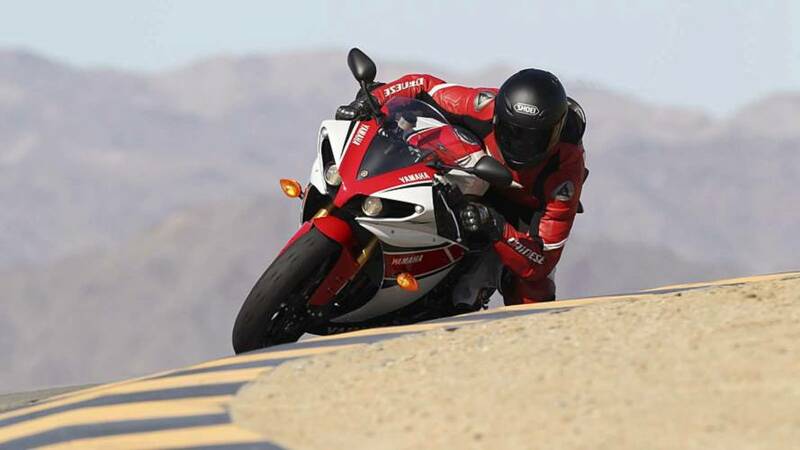 Learn more in our 2013 Yamaha R1 review.